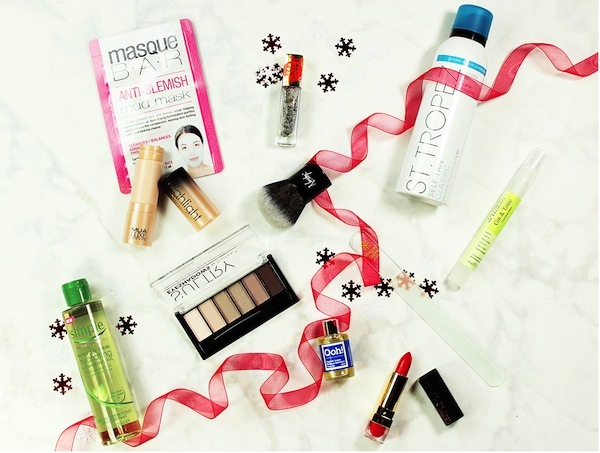 The relaunch of Latest in Beauty has brought with it some excellent gift collection beauty boxes, perfect for a treat or as gift for any beauty lover. Subscribers to Latest in Beauty get free postage on all the boxes, otherwise it’s £3.95 for non-subscribers. These are ideal stocking fillers or to split up as several smaller gifts, and as they come in a plain black box it saves time and money on a gift box or bag. The collections are available while stocks last, and you can also subscribe to Latest in Beauty and create your own box for as little as £9 for three items and save money on extra postage charges (unsubscribe at any time). Read my other review here on how to subscribe. This is my preferred collection as it has an excellent variety of products that are premium brands, and are also ones that everyone can use. It works out to be £2.50 an item and is a great way to try some of the newer brands such as Oskia and Omorovicza. This is ideal for people who don’t use much make-up and prefer skincare, or who like natural products. Verdict: Great value and I would use everything in it. 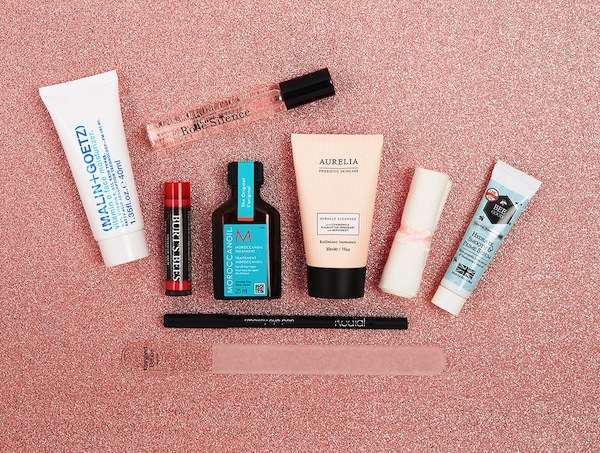 This collection has a wonderful mixture of skincare and make-up and is an attractive option for a younger audience that is discovering new brands. 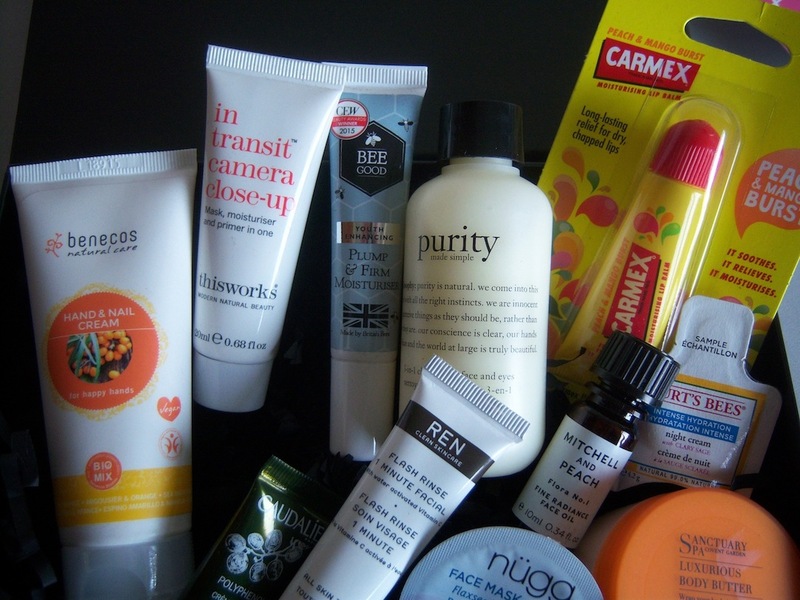 The items are special travel sizes, but still offer good value. Verdict: A good box to buy to split up as stocking fillers for all ages, or to make up several small gifts. The theme of this collection is,very broad, with make-up from budget brands, and there are a couple of accessories that would make nice gifts, so this would probably suit a teenager. Verdict: Not the best value collection in my opinion, unless you would use at least half the products in the box, and maybe better off building your own box. 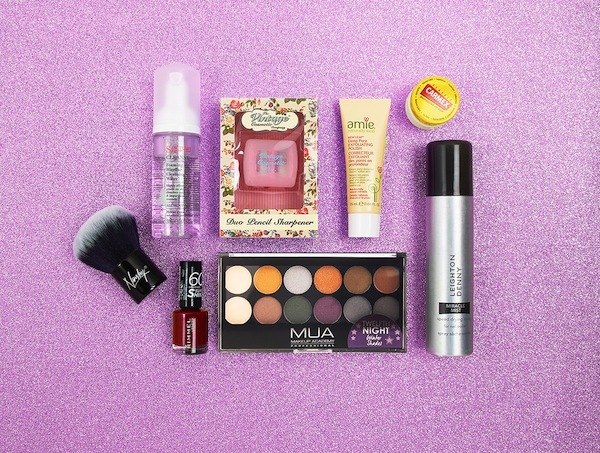 With 11 items for under £20 that’s good value, even though some items are budget make-up lines. The price of the self-tan is the same price as the box, so if you use St. Tropez then this box is already a bargain. Verdict: This is a great box for stocking fillers for younger people and to keep a few items for yourself, and at less than £2 an item is value for money. There are a few other boxes available, and recently I bought the Winter skincare box (pictured below) which was priced at £15 for 11 items. Currently the box is out of stock, but if it becomes available I would recommend it.